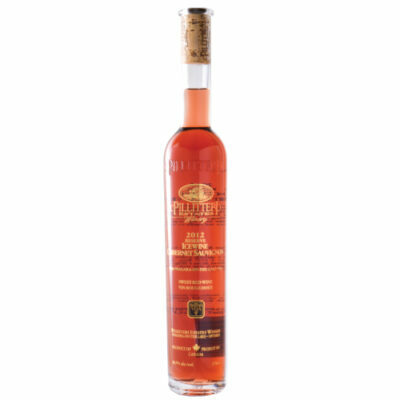 2015 Carretto Vidal Icewine 200ml - Pillitteri Estates Winery Inc.
As with many cool climate regions, vintage variation is an inevitable part of the business. In stark contrast to the banner 2012 vintage, the 2015 vintage was cooler, shorter and with a bit more rainfall. 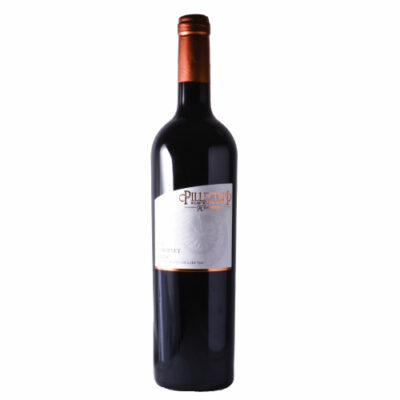 Cooler vintages are perfect for varietals such as Vidal. 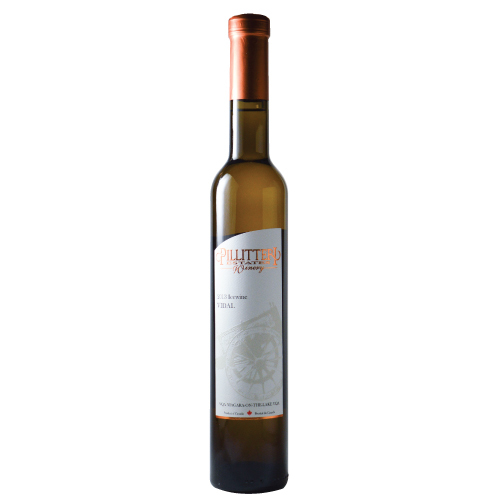 A stellar Icewine encompasses fantastic aromas of floral notes, honey, candied orange peel, peach and apricot. 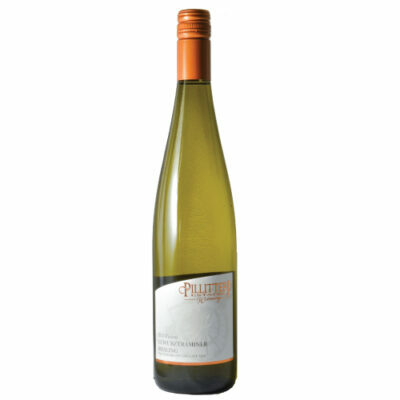 You’ll find intense flavours of pineapple, lychee, and honey on your palate, as well as a voluptuous texture, balancing acidity and long finish.